Japan has passed a law regulating virtual currency, after the country found itself at the epicentre of a multi-million dollar embezzlement scandal following the spectacular collapse of the Tokyo-based MtGox Bitcoin exchange. Once one of the largest, most established exchanges for the cryptocurrency, MtGox collapsed in 2014 after a suspected theft worth nearly half a billion dollars, which hammered the digital currency’s reputation. Japanese lawmakers passed a bill late Wednesday stipulating that all “virtual currency” exchanges must be regulated by the country’s Financial Services Agency. The new law defines a virtual currency as something with an “asset-like nature” that can be exchanged for goods and services. Digital currency exchanges must now register with the financial watchdog and verify the identity of customers opening accounts. The new legislation aims to “tackle issues of money-laundering and protect users”, Japan’s Financial Services Agency said in a statement. Critics of the virtual currency movement say its anonymity and lack of regulation make it ideal for use by criminals. Other G7 countries have either introduced, or are in the process of trying to introduce, similar legislation, after voicing support for “appropriate regulation” of virtual currencies at a 2015 meeting. Japan’s new law comes after prosecutors last year charged France-born MtGox head Mark Karpeles, with embezzlement, amid fraud allegations over the disappearance of hundreds of millions of dollars worth of the virtual currency. MtGox shuttered after admitting 850,000 coins – worth around $480 million at the time – had disappeared from its digital vaults. The exchange, which once said it handled around 80 percent of global Bitcoin transactions, filed for bankruptcy protection soon after the cyber-money went missing, leaving a trail of angry investors calling for answers. 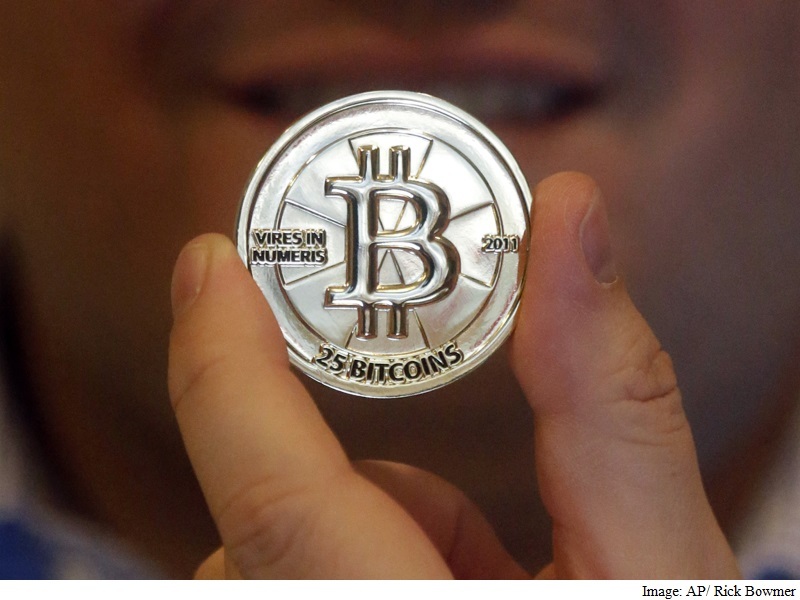 The company initially said there was a bug in the software underpinning Bitcoins that allowed hackers to pilfer them. Karpeles later claimed he had found some 200,000 of the lost coins in a “cold wallet” – a storage device, such as a memory stick, that is not connected to other computers. Investors have called on the firm’s court-appointed administrators to publicise its data so that experts around the world can help analyse what happened at MtGox. But the case has presented a complex challenge to Japanese police, as the country – like many others – lacked laws to specifically regulate digital money. Unlike traditional currencies backed by a government or central bank, Bitcoins are generated by complex chains of interactions among a huge network of computers around the planet. Backers say virtual currencies, which started to appear around 2009, allow for an efficient and anonymous way to store and transfer funds online.